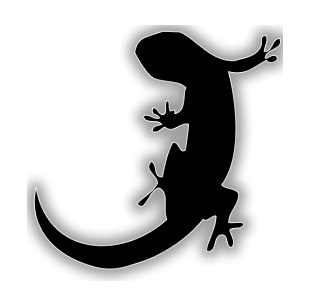 Gecko Monitor is the complete solution to monitoring everything that happens on your computer while you’re away. Perfect for parents who want to monitor their childs computer or bosses who want to monitor their employees computers – Gecko Monitor has everything you’ll need to give you peace of mind! Combining powerful monitoring tools and stealth, Gecko Monitor has a number of great features including the ability to monitor every website visited, every program used and every keystroke pressed – as well as taking screenshots of everything that happens on screen.